James and Amber’s sales advisor was Curtis Smith, they thought Curtis was Awesome, fantastic, 7 STARS!! They explained that the sales process was wonderful, smooth, and easy. 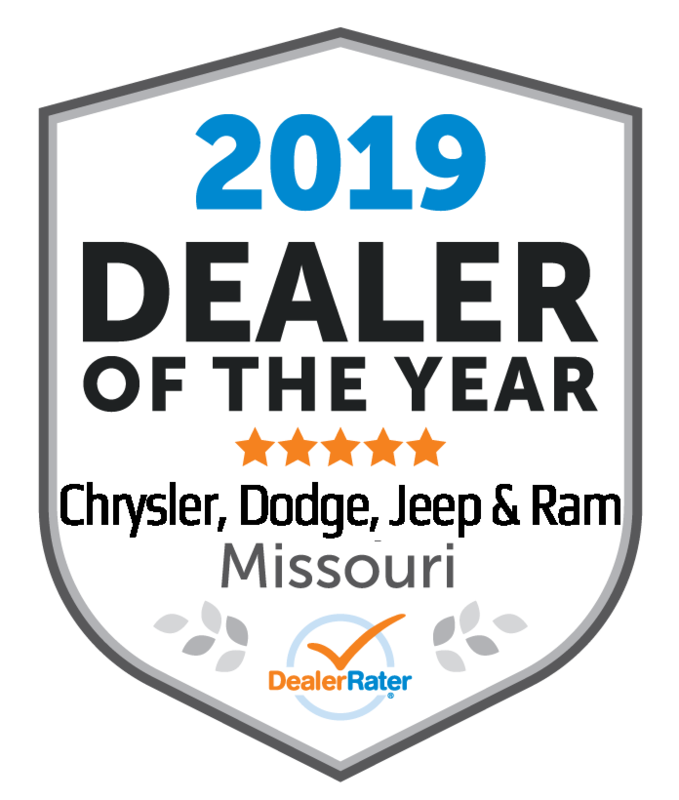 Woody’s Automotive Group | Chillicothe, MO Phone: (888) 869-0963 James and Amber’s sales advisor was Curtis Smith, they thought Curtis was Awesome, fantastic, 7 STARS!! They explained that the sales process was wonderful, smooth, and easy. Vehicle Shopping Online? 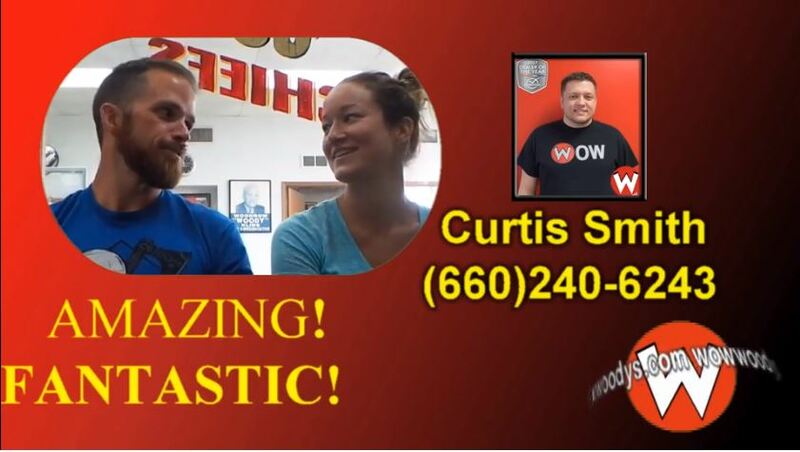 Missouri Happy Buyers share their buying experience @wowwoodys in the Kansas City area. Learn why they were so wowed they are recommending Woody’s Automotive Group to their friends and family. Experience the Wow difference today at www.stressfreecarshopping.com and view over 1000 cars, trucks, suvs and vans all on our 15AcreMegaLot. Plus, to read more reviews about Woody’s Automotive Group car dealership just go to www.over2000reviews.com. Or call us today to speak with Curtis Smith Ext.6243 toll free (888) 869-0963.